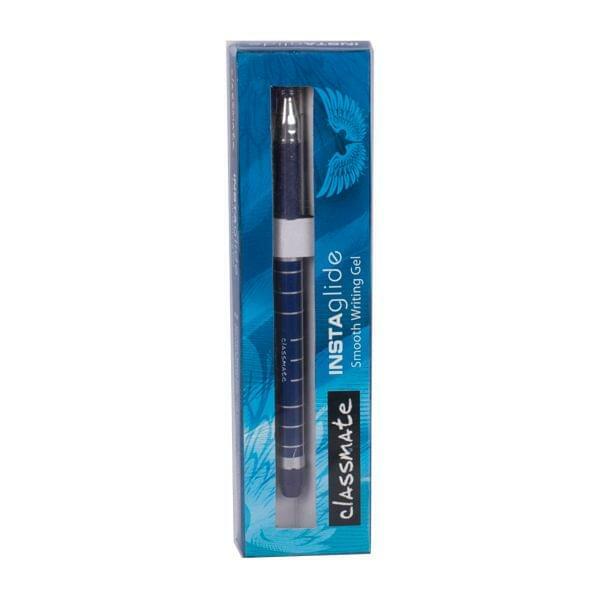 Classmate instaglide smooth writing gel pen to spread beauty in your notebook. 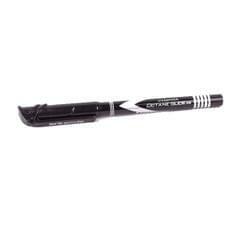 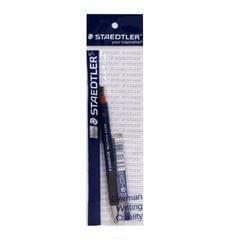 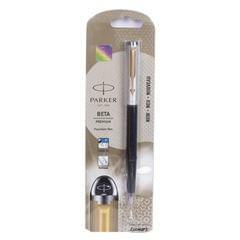 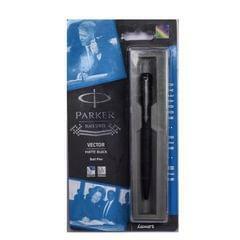 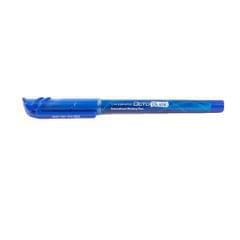 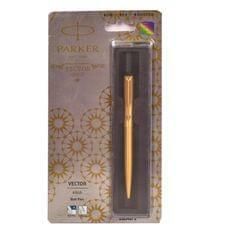 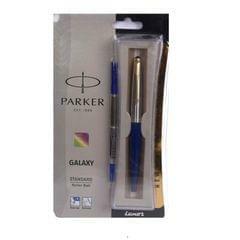 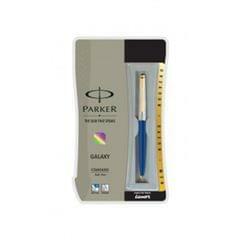 This pen has a durable metal clip with attractive barrel design. 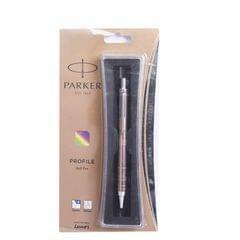 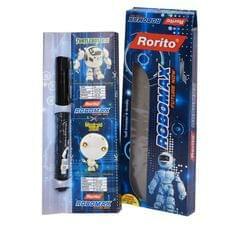 Also comes with special nickel silver tip for extra smooth and neat writing.